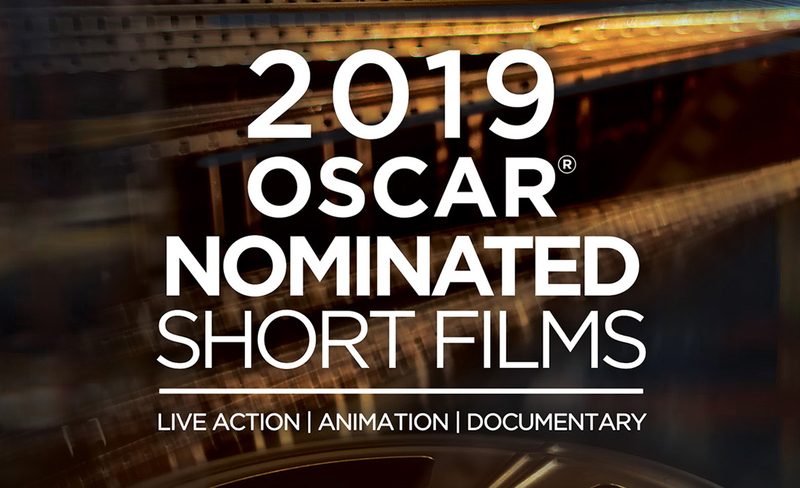 The Sedona International Film Festival is proud to present the Northern Arizona premieres of the 2019 Oscar Documentary Shorts Programs Feb. 15-20 at the Mary D. Fisher Theatre. Now an annual film festival tradition, Sedona audiences will be able to see all of the short documentary films nominated for Academy Awards before the Oscar telecast in late February. 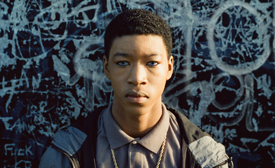 • Black Sheep (United Kingdom) - Everything changed for Cornelius Walker on 27 November 2000 when Damilola Taylor was killed. Damilola was 11, the same age as Cornelius. He lived five minutes away. He had the same skin color. Cornelius’s mother, scared for her son’s safety, moved their family out of London. Cornelius suddenly found himself living on a white estate run by racists. But rather than fight them, Cornelius decided to become more like the people who hated him. They became his family and kept him safe. And in return, Cornelius became submerged in a culture of violence and hatred. But as the violence and racism against other black people continued, Cornelius struggled to marry his real identity with the one he had acquired. • End Game (USA) – Where will loved ones spend their last days? Who will be in the room? What feelings and secrets need to be shared with family before it is too late? Acclaimed Academy Award-winning filmmakers Rob Epstein and Jeffrey Friedman probe these questions and more in the context of two San Francisco Bay Area medical facilities on the forefront of creating new paradigms for end of life decisions with grace. 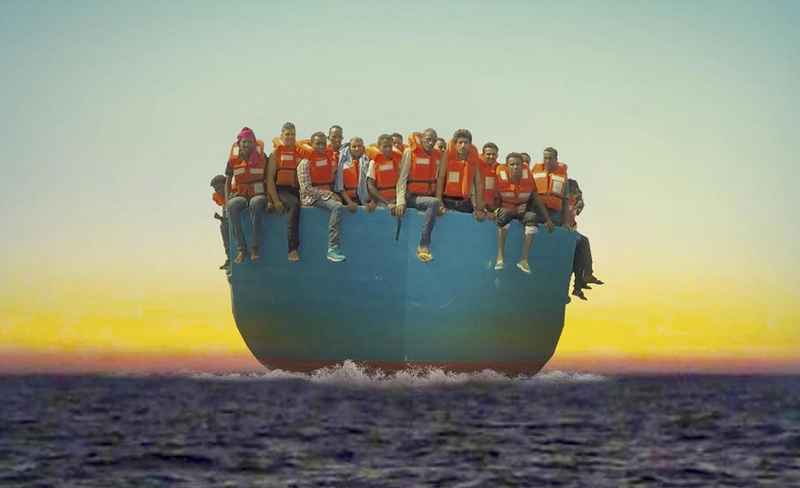 • Lifeboat (USA) - Volunteers from a German non-profit risk the waves of the Mediterranean to pluck refugees from sinking rafts pushing off from Libya in the middle of the night. “Lifeboat” puts a human face on one of the world’s greatest contemporary, global crises and provides a spark of hope surrounding how civil society can intervene in the refugee crisis in a meaningful way. 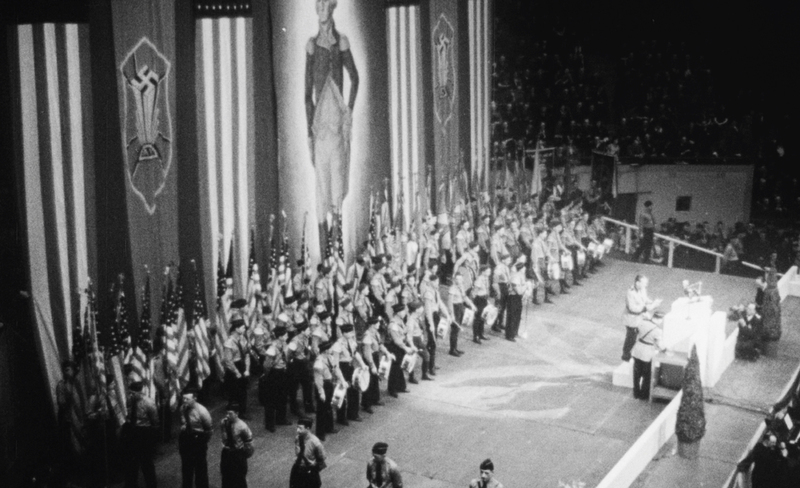 • A Night at the Garden (USA) - In 1939, 20,000 Americans rallied in New York’s Madison Square Garden to celebrate the rise of Nazism – an event largely forgotten from American history. 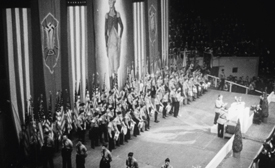 “A Night at the Garden”, made entirely from archival footage filmed that night, transports audiences to this chilling gathering and shines a light on the power of demagoguery and anti-Semitism in the United States.